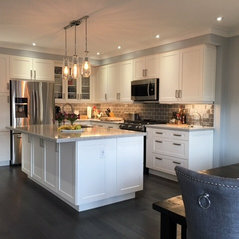 Built By Pros Inc. is a Design-Build contractor, serving GTA businesses and homeowners with building and renovation services. 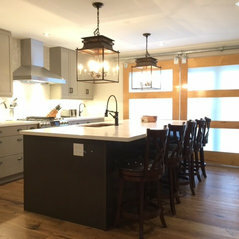 We provide our clients with all the team they need to perform top quality projects; Home additions/ Structural alterations, New kitchens / bathrooms / porches/garages etc. 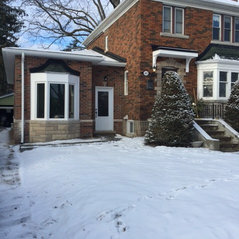 Remodeling existing rooms (windows & doors, cabinetry, fireplaces, trims, flooring, etc.) and office renovations. 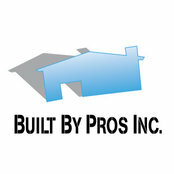 listen Built By Pros Inc. delivers exceptional results with a service that is both professional and personal. A combination of high standards of work and an honest desire to exceed expectations guide each and every Built By Pros Inc. project. We have many happy client references to share with you as more then 80% of our business has come through referrals since the company formed in 2008. 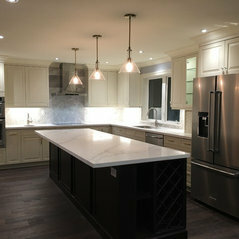 Our two owners, Architect and General Contractor have over 34 years of combined experience in building construction. They work closely with you and the on-site crew to oversee every detail and keep the project moving smoothly. 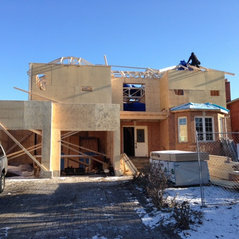 Our skilled trades are highly experienced in a variety of types and sizes of projects. 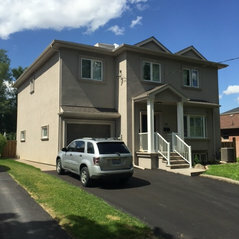 With our highly efficient and effective team Built By Pros Inc. can deliver your project on time and on budget. Suzanne and Ricardo are an amazing duo - work is done thoroughly, timely, high quality, and with nothing but pleasant service. Great work and service. Cost conscious. Very professional. Referred to a friend who was very happy with their work as well. Highly recommend the entire group.